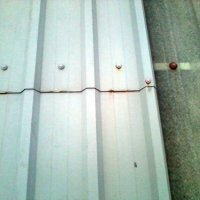 [sigplus] Critical error: Image gallery folder gallery/rubeco is expected to be a path relative to the image base folder specified in the back-end. 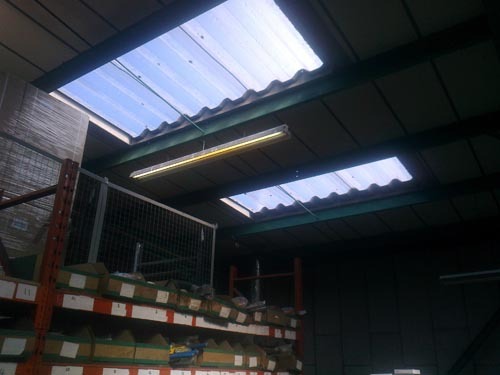 Rooflights are an integral part of the roof structure and deteriate over long periods of time often going unnoticed by the tenant until electricity costs start to rise. 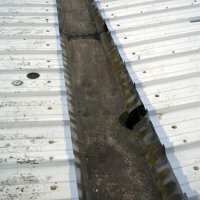 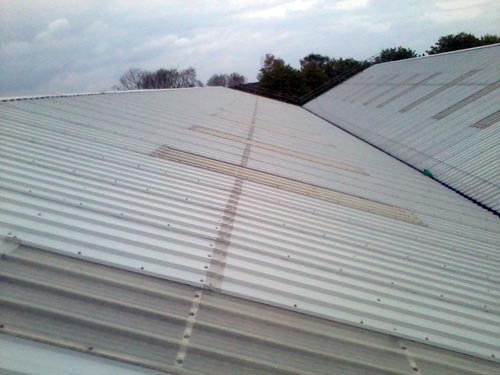 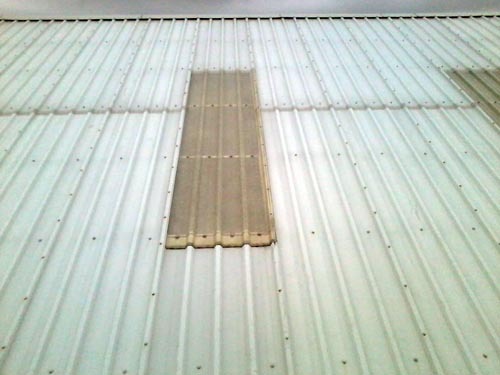 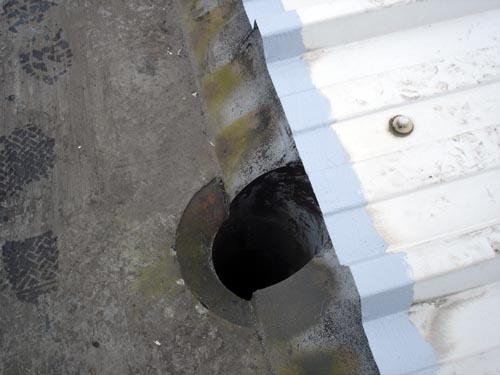 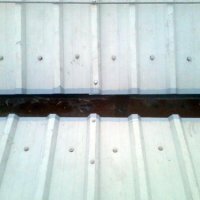 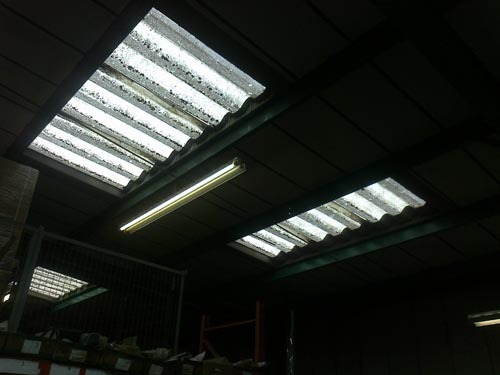 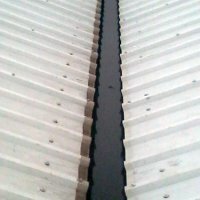 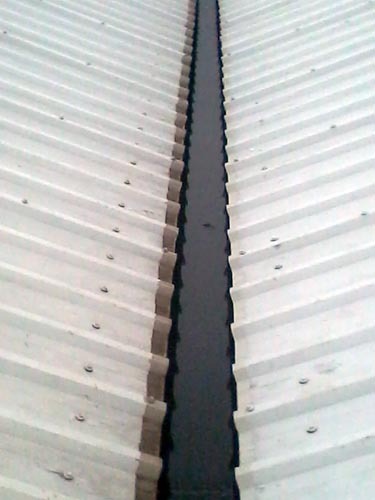 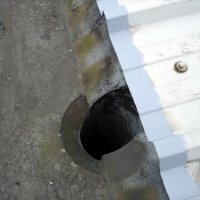 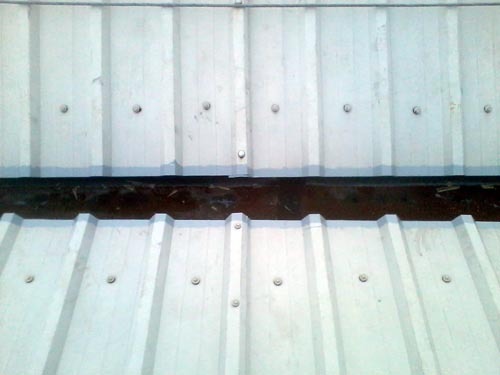 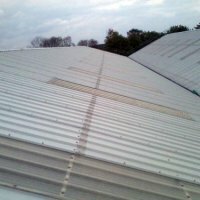 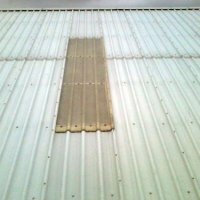 Ascon Industrial Roofing Limited can inspect these rooflights and either clean them down or totally replacing them if need be, whether they be single, double or triple skin, factory assembled and mansafe. 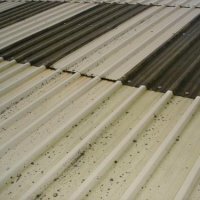 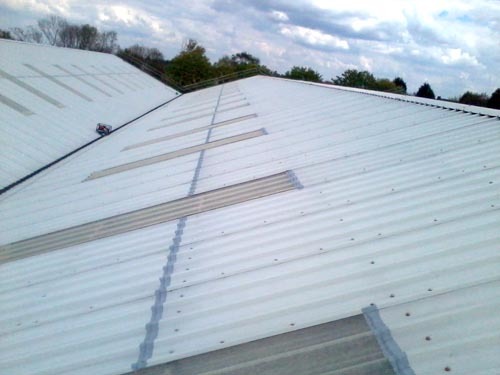 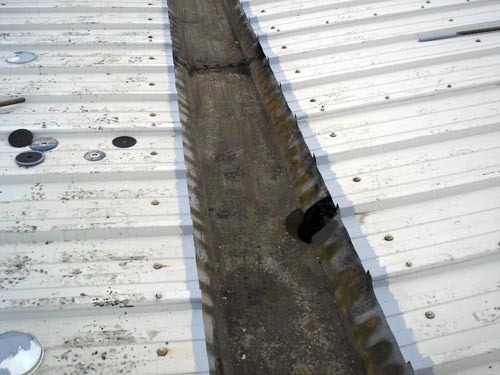 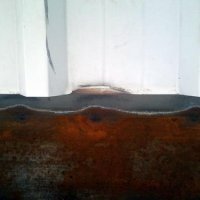 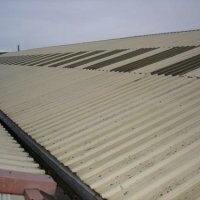 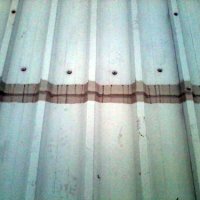 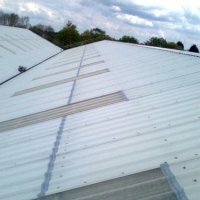 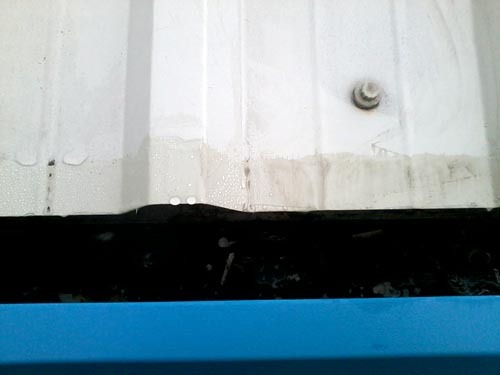 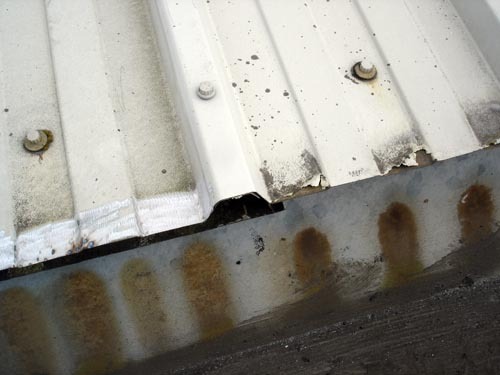 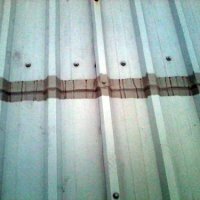 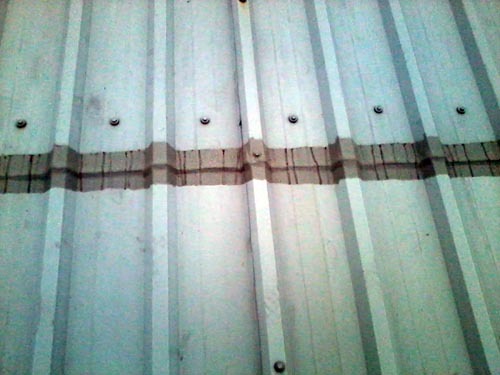 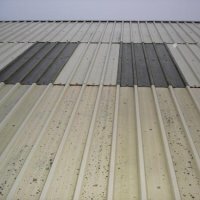 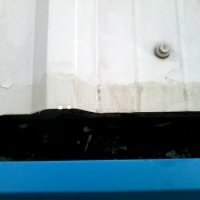 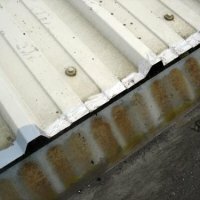 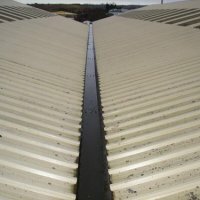 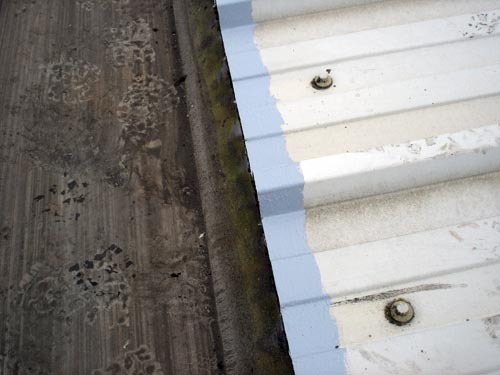 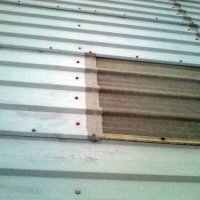 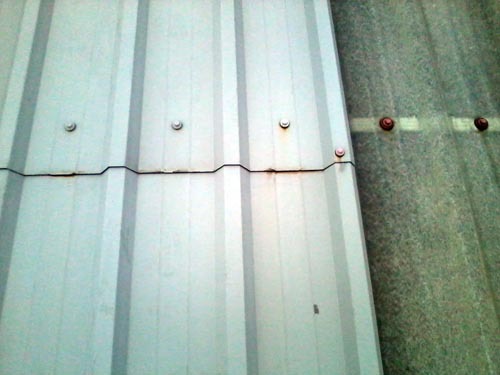 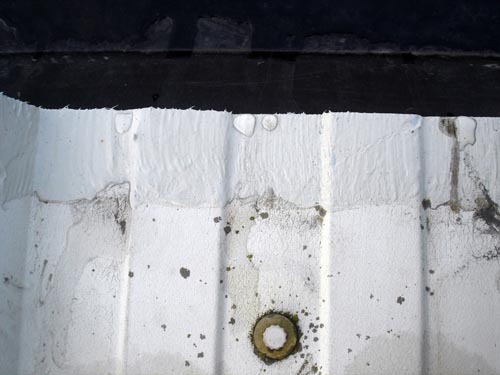 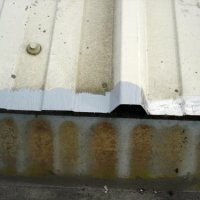 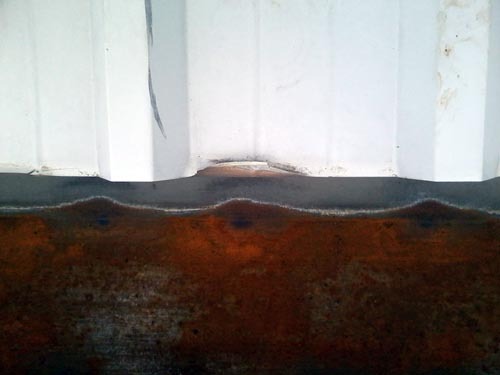 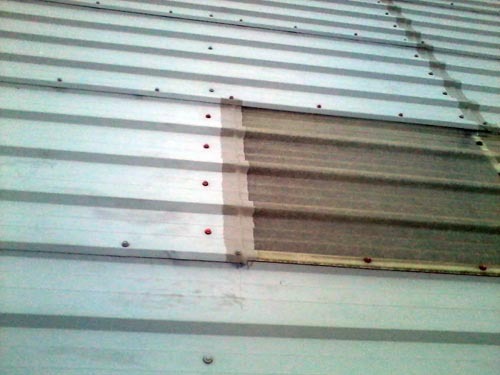 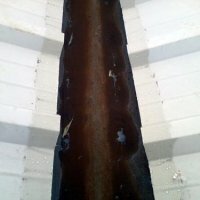 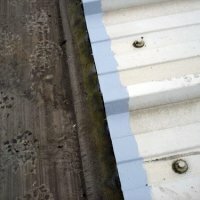 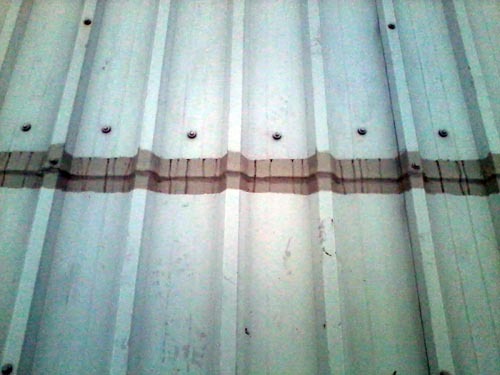 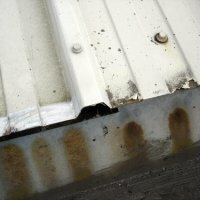 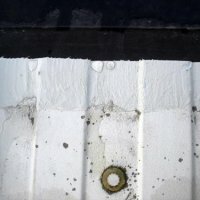 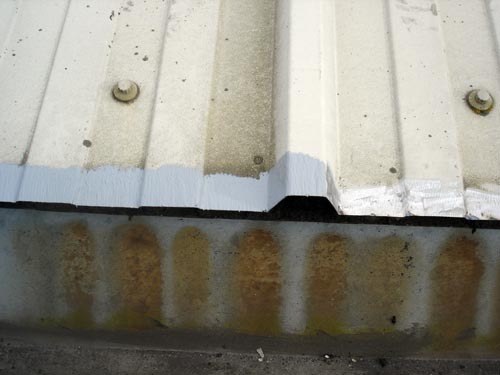 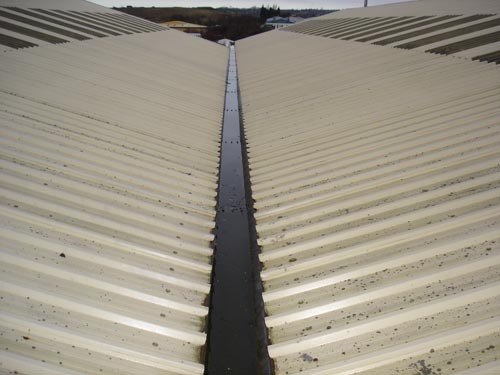 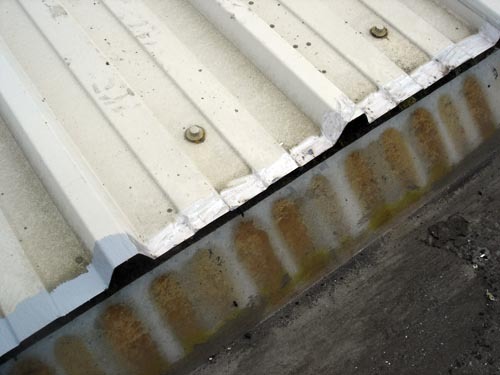 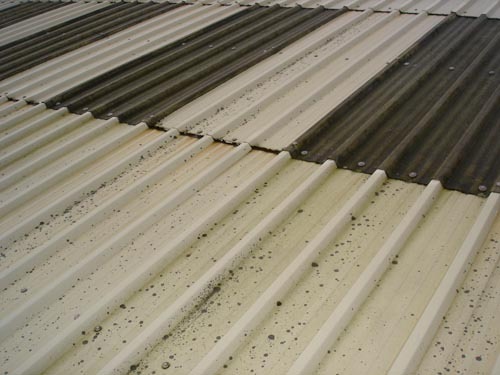 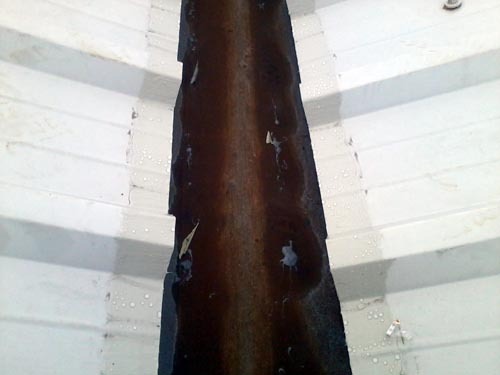 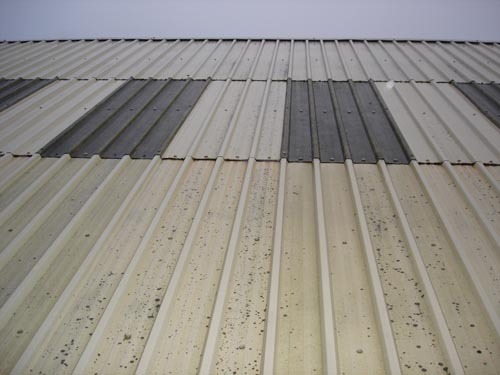 This system was developed to solve the problem of cut edge corrosion on steel roof cladding it adheres to coating such as PVC, PVF2, Silicone Polyester, Acrylic Polyurethane and most paint finishes. 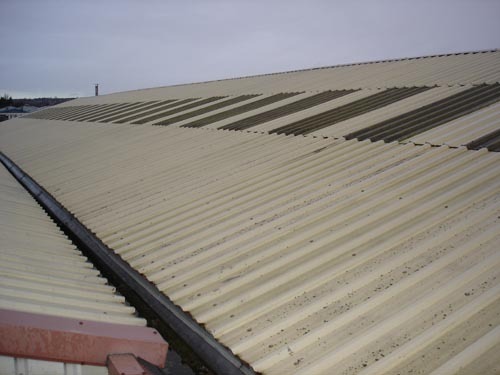 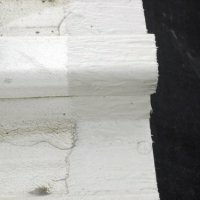 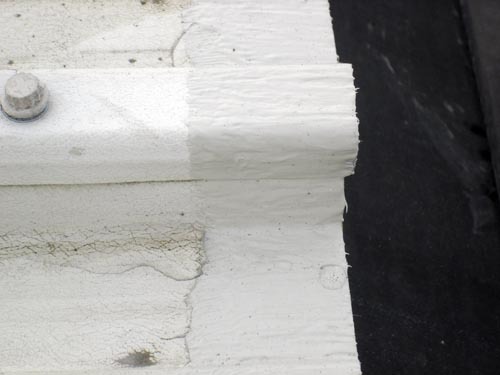 It is designed to be ‘user friendly’ in a 3 stage application comprising a gun applied sealant, a brush applied sealant and a brush able topcoat giving further life to the corroded sheets.